Excellence rarely goes unnoticed. We’re not surprised that the excellence of the wedding professionals at Lanier Islands earned them another accolade. This time they won 2019 Best of Weddings Award from The Knot! Lanier Islands is pleased to announce that it [is the] 2019 winner of The Knot Best of Weddings, an accolade representing the highest-rated wedding professionals as reviewed by real couples, their families and wedding guests on The Knot, a leading wedding planning brand. This is the third year Lanier Islands been named a winner of The Knot Best of Weddings awards. The great news for brides- and grooms-to-be throughout the Southeast is that weddings at the lakeside resort are only getting better. 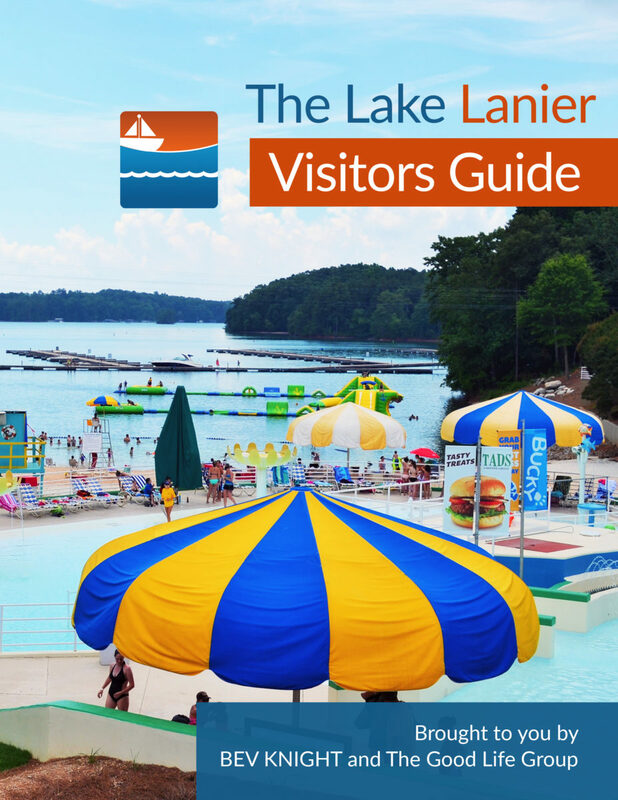 Lanier Islands invested more than $1M in renovations at its premiere event venue at Peachtree Pointe. Brides with up to 498 guests can celebrate their wedding together in the enclosed pavilion. 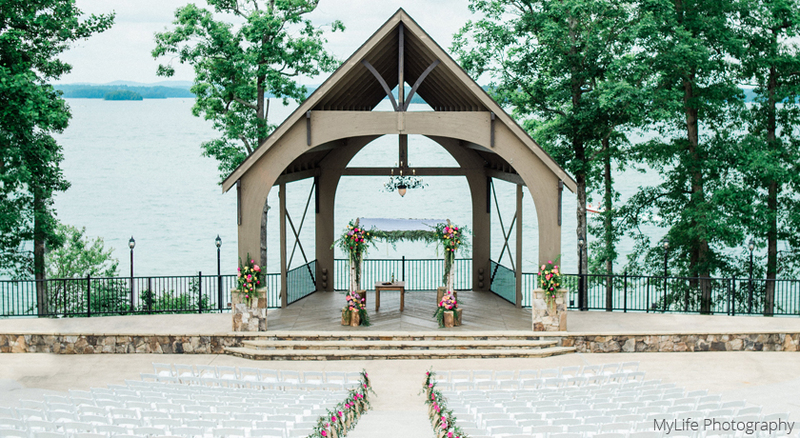 An entirely new place to tie the knot — with beautiful views of Lake Lanier — will be ready for your vows. Peachtree Falls offers the mother of all entrances for brides: a romantic footbridge over a glistening brook where you can share your forever moment with 150 friends and family. If a bridge through a forest doesn’t sound perfect, you have a dozen other spectacular spots at Lanier Islands for your wedding and reception. Speaking of epic wins, Lanier Islands also won the Couples Choice Award from Wedding Wire. To kick the tires on wedding and reception venues, to view menus, and to begin planning your Special Day with Lanier Islands’ talented team of Wedding Counselors, click here for Lanier Islands Weddings.